A new group is in the process of forming in Ardglass to provide recreational sailing opportunities for people including the disabled. A steering group has been set up to form Ardglass Sailability after a meeting in Ardglass Community Centre. 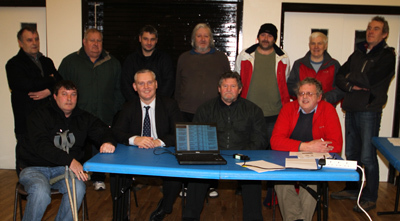 Pictured front second left is John McCallister MLA who attended the meeting. At a recent meeting in the Ardglass Community Centre attended by a number of interested persons, it was agreed that a sailing group steering committee be set up under the banner of Sailability, an international sailing organisation which has affiliated clubs in Dundrum and Carrickfergus. The aim of Sailability is to support sailing activity with disabled persons being assisted by the more able bodied persons. 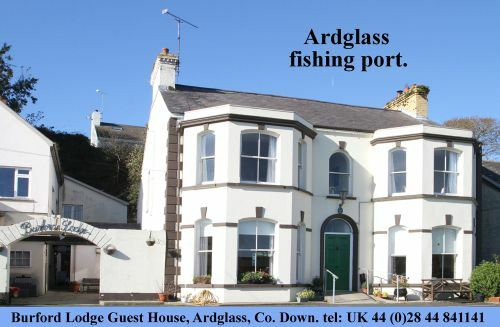 An inaugural public meeting to launch ‘Ardglass Sailability’ is to take place in Ardglass again in a few weeks. It is expected that its sailing activities will include competitions and fun sailing within the Ardglass bay and also in Dundrum with the Dundrum Sailability club. There may be visits to Carrickfergus also organised over the summer.